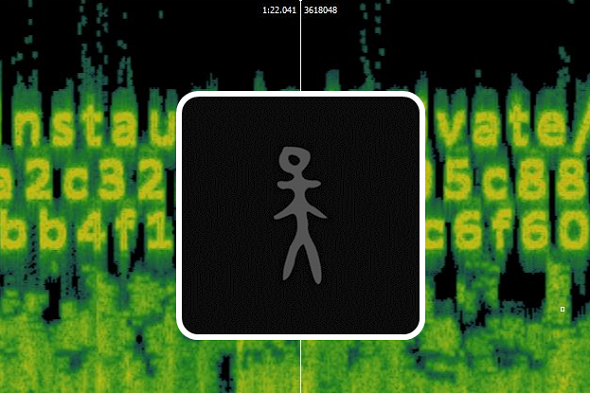 Who can solve this encrypted postcard from Chippenham? 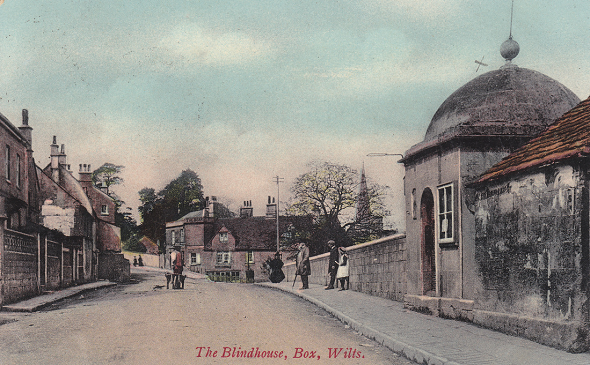 In 1907 an encrypted postcard was sent from Box, UK, to nearby Chippenham. Can a reader decipher this note? 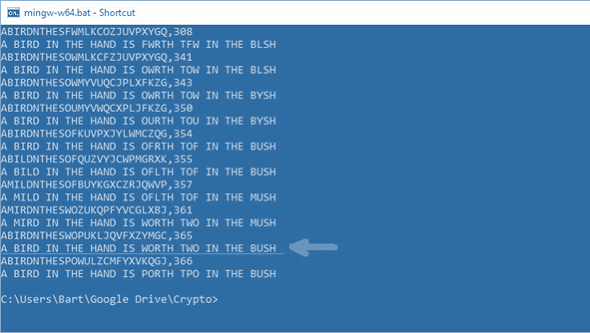 Blog reader Bart Wenmeckers has solved a 19th century cryptogram I recently introduced with Hill Climbing. A few diagrams he provided give me the chance to explain how this powerful technique works. 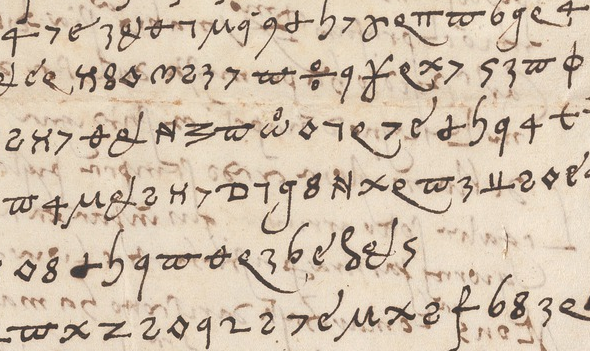 Who can solve this encrypted text from the 16th century? 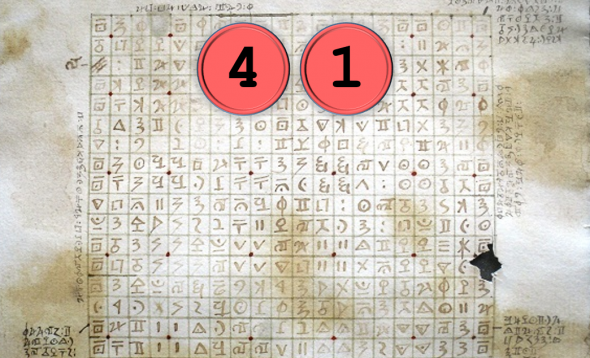 Today I’m going to report about an unsolved encrypted document created five centuries ago and now owned by the Beinecke Library in Connecticut. 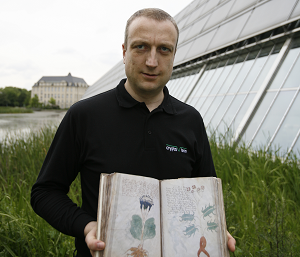 And no, I’m not talking about the Voynich manuscript. 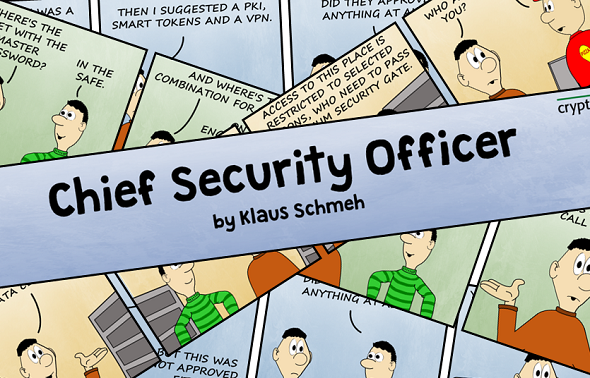 My comic strip Chief Security Officer is getting more and more popular. Here are episodes 11 to 14. 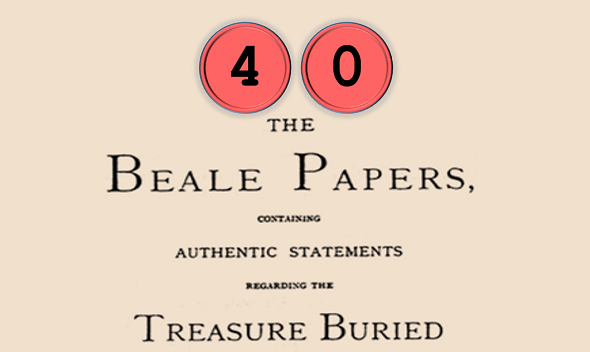 The Beale cryptograms are the greatest hoax in crypto history. Generations of treasure hunters have tried to solve them and to find the hidden treasure, the location of which they allegedly describe. Nobody has ever been successfull, as the treasure simply does not exist. A new Tengri 137 challenge has shown up. 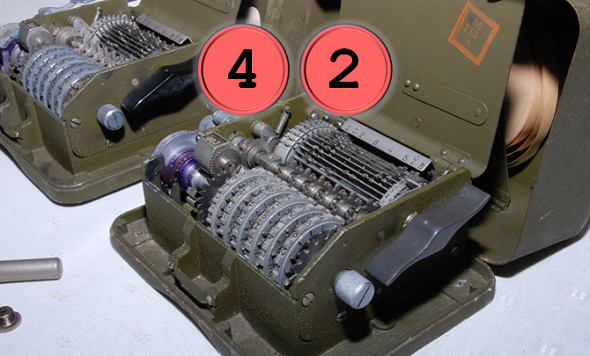 Blog reader Norbert Biermann found the solution – codebreaking at its best. 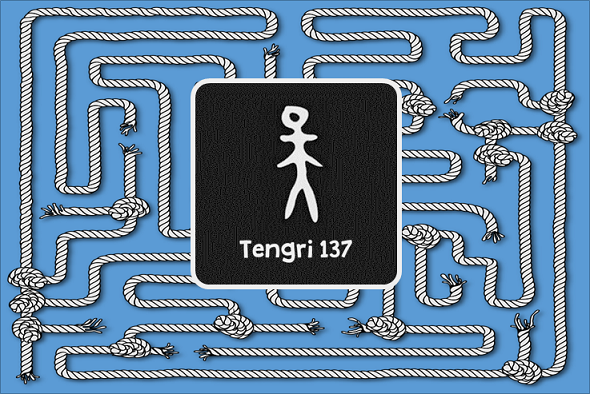 Now the next Tengri 137 puzzle is waiting to be solved. 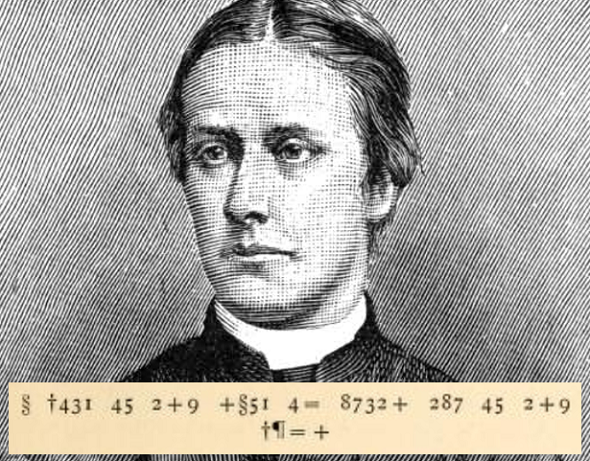 In one of his books British priest and novelist Sabine Baring-Gould (1834–1924) published a short cryptogram. Can a reader solve it?